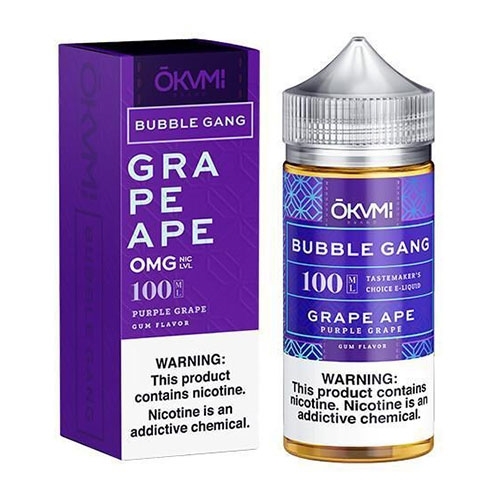 Bubble Gang Grape Ape E-Liquid is a deliciously tart and tangy Grape Bubblegum flavor you'll love. This perfect sweet, tart and smooth vape will make you want to chew your vape and crave it all day long. Try this top selling premium e-juice today and find out what all the buzz is about!